Hearst UK has reported a £5.4m annual loss, just days after warning staff that jobs are at risk because it plans to close one print magazine and two online titles. Accounts for National Magazine Company, the operating company for Hearst in the UK, showed revenues fell nearly 5% to £282m last year. The publisher of Good Housekeeping, Elle, Harpers Bazaar and Esquire said profitability was hit by "a fall in revenues" at Comag, the magazine distribution business that it co-owns with Conde Nast, and a writedown on the value of some publishing assets. 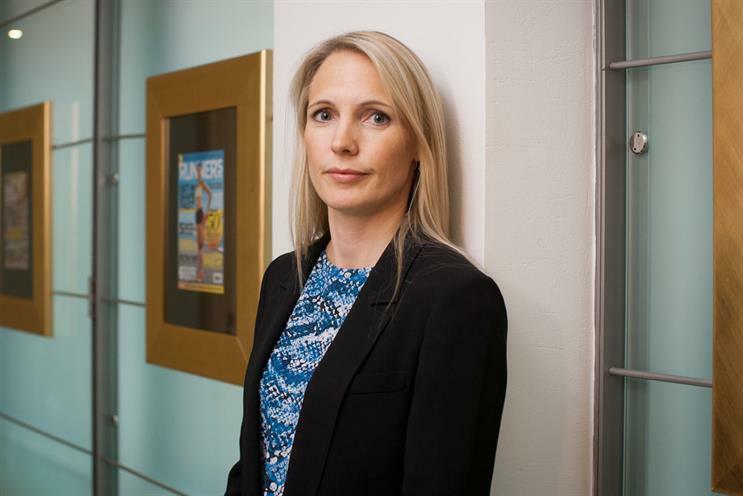 Leaving aside the performance of Hearst UK’s joint ventures, the "core media business" increased profits "slightly", according to Anna Jones, the chief executive. "With the revenue pressures we’re under, we were pleased with that," Jones told Campaign. "We had a good year." The accounts said operating profit before exceptional items, known as Ebitda, dropped 11.4% to £11.7m. The exceptionals included a writedown on the value of a new software system at Comag. The impairments, which Jones described as "prudent", pushed Hearst UK to a pre-tax loss of £5.4m from a pre-tax profit of £6.4m a year earlier. In a sign that Hearst UK remains under financial pressure, it has told staff in recent days that it plans to shut All About Soap magazine and websites Reveal.co.uk and Sugarscape.com. It is thought that as many as 50 jobs could be at risk, although Jones would not comment because the publisher is in consultation with staff. "Obviously this is difficult for those people affected, and we are working with them to try and redeploy as many of them as possible," a spokesman said. Hearst UK could consider selling Reveal.co.uk and Sugarscape.com if a buyer emerged. Average print and digital circulation of its titles fell 5.4% in 2015, although the publisher’s accounts said that was "significantly better" than the wider market, down 10.3% according to ABC. The publisher cited its decision to cut the price of Cosmopolitan to £1 to drive circulation by 57% and appeal to advertisers as an example of "innovation". Digital revenues, events, licensing and content publishing such as Asda’s customer magazine, which Hearst won last year, "are all in growth mode". Jones, who became chief executive in 2014, said: "When I was brought in, it was to diversify and build new revenues streams and that is what I have done. We’re in such a good position to build and transform the business [in the future]." The US-owned publisher has seen an exodus of senior British talent in recent months, including Jones, who is leaving to launch a female-focused entrepreneurial venture, All Bright, and Lorraine Candy, editor-in-chief of Elle, who is moving to News UK. Duncan Edwards also departed as chief executive of Hearst Magazines International and a board director of Hearst UK in June without being replaced. David Carey, the president of Hearst Magazines, has been keen to take greater control globally. Jones said the flurry of departures from Hearst UK was "just a coincidence" and she is "leaving on very good terms" to fulfil her entrepreneurial dream. She is serving a six-month notice period and expects Hearst "will bring somebody brilliant in" to replace her as chief executive. "I’m still very much in charge and running it day-to-day and I love the business," she said. "Hearst has been here for over 100 years and I think it’ll be here for the next 100 years." Other UK magazine publishers have been suffering from print’s structural decline. Future, owner of PC Gamer and Total Film, has just reported a pre-tax loss of £14.9m and cut more than 70 roles in the year to 30 September 2016.